What is perhaps the most exquisite color option for the Galaxy S8 has gone on sale in Samsung’s home country. 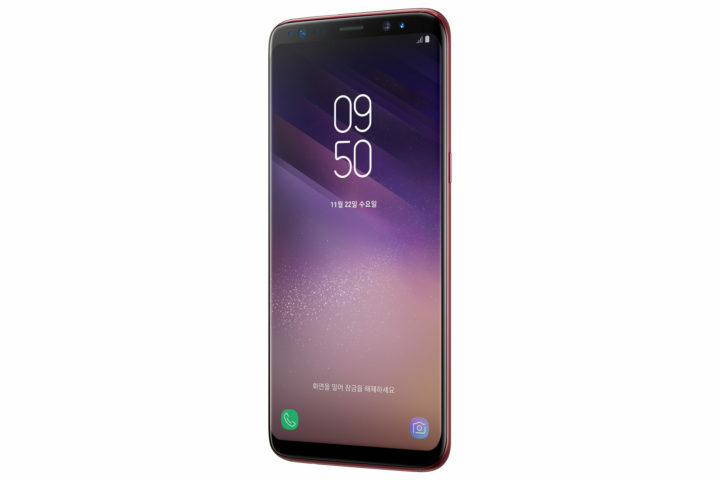 The Burgundy Red Galaxy S8 can be purchased in South Korea starting today, and Samsung says the new color variant will also come to other markets in the future, although it hasn’t mentioned specific country names (as is usually the case with new flagship color variants). 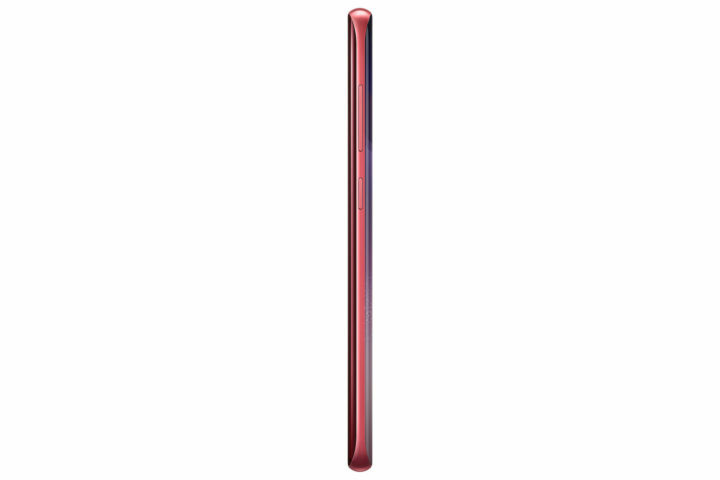 According to Samsung, the “new, luxurious hue accentuates the elegance of the Galaxy S8’s ergonomic glass and metal form, creating a seamless and refined aesthetic that will resonate with a wide range of tastes.” That’s just a sugar-coated way of saying the Burgundy Red S8 looks beautiful, and we certainly agree. 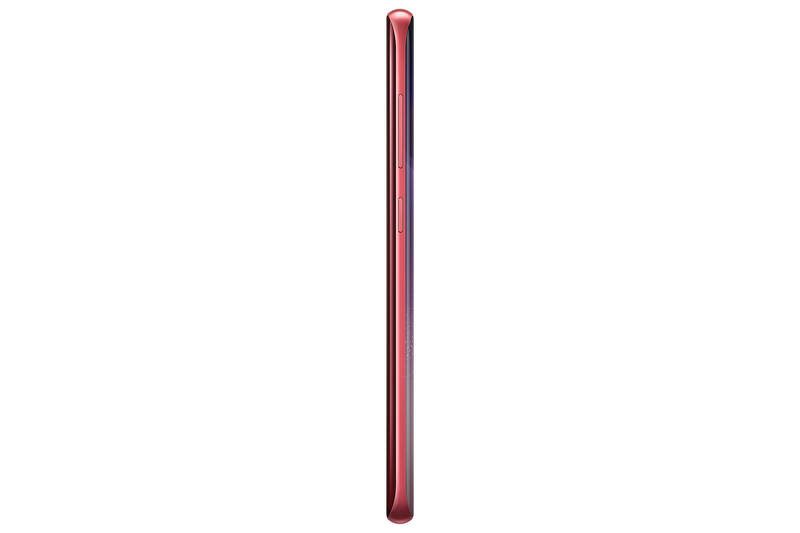 As with all other color variants, the front of the device remains black to make the Infinity display stand, with the Burgundy Red treatment given to the glass at the back and the metal on the sides. With the Burgundy Red color in the mix, the Galaxy S8 is now available in a total of seven color options (counting the Rose Pink variant launched in Europe). Yes, not all of them are available in every market, but that’s just the ground reality we will have to live with. 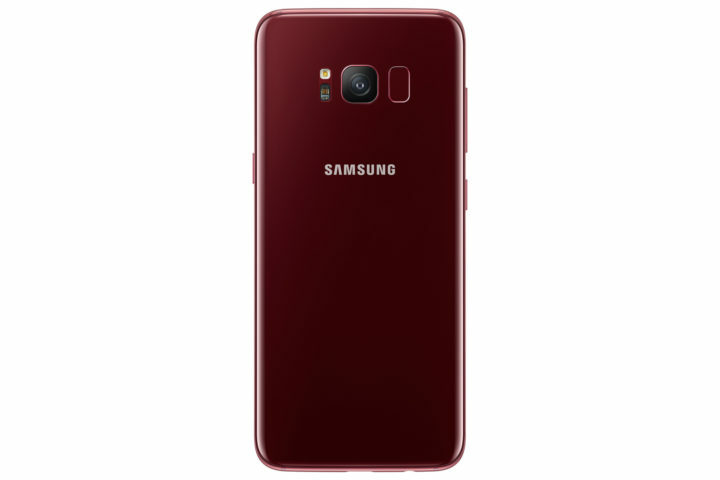 Also, there seems to be no Burgundy Red version of the Galaxy S8+, and it’s unclear if it will be released in the near future (possibly in some of the other markets where the Burgundy Red S8 is going to be launched). What do you think of the newest Galaxy S8 color?